Check out this 4,892 square foot, 5 bedroom, 3 bathroom home on 2.11 acres, surrounded by world's renowned vineyards and wineries. 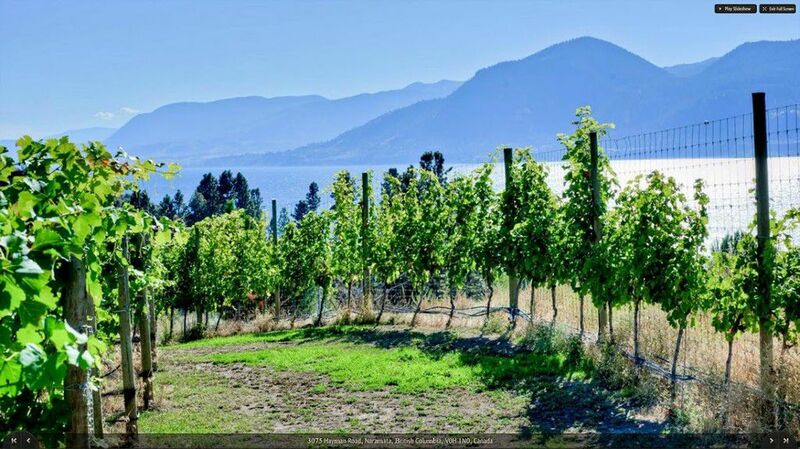 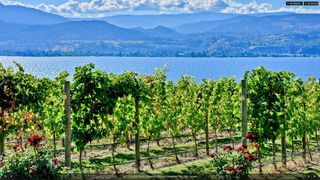 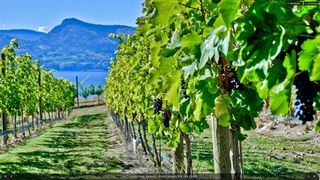 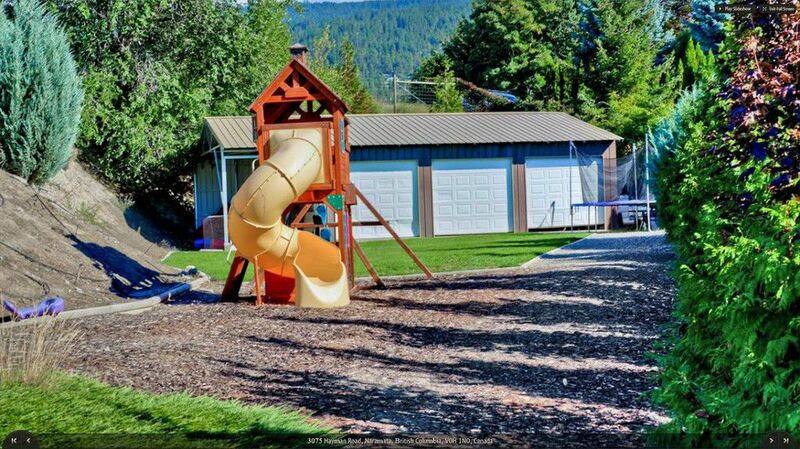 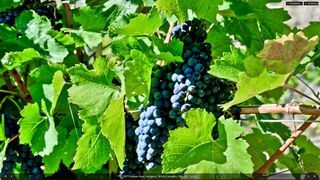 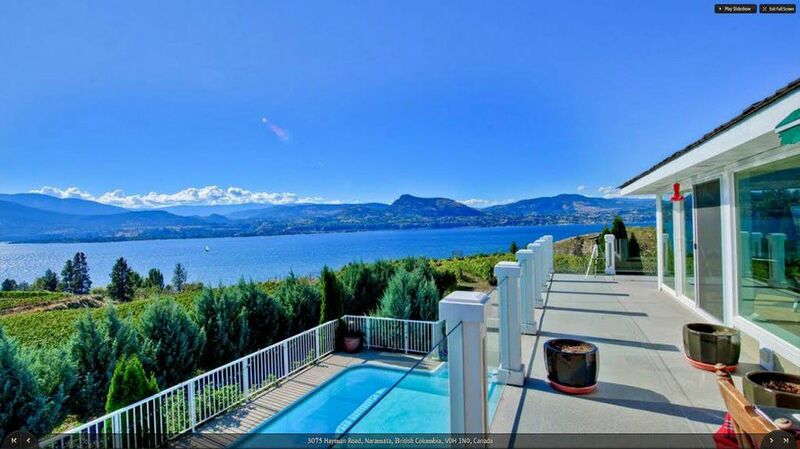 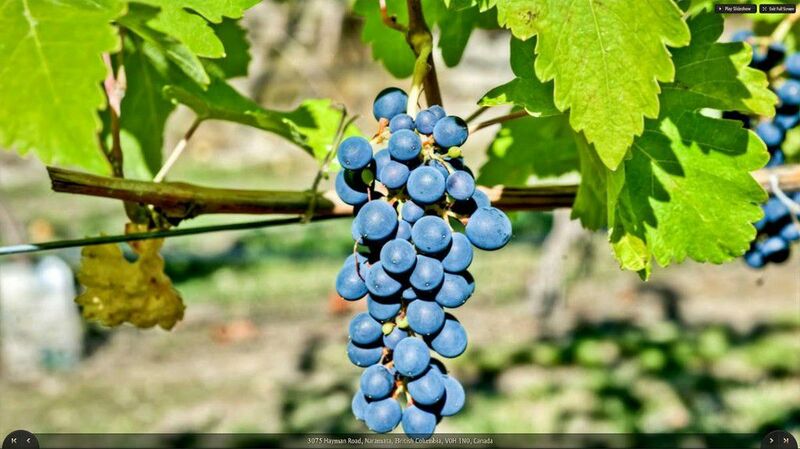 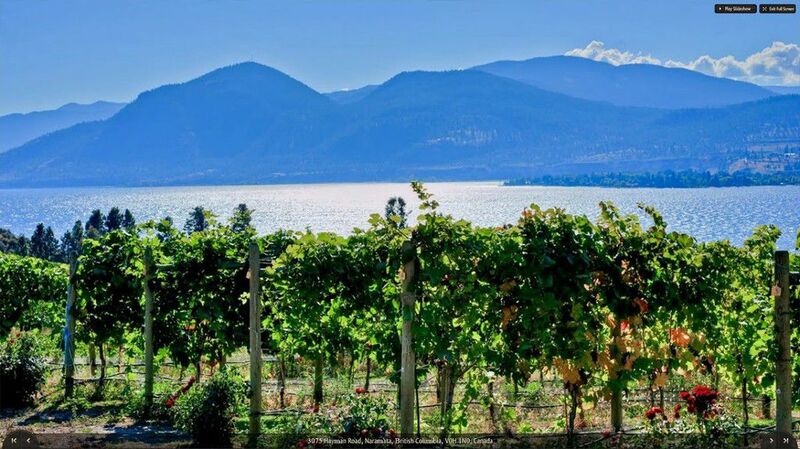 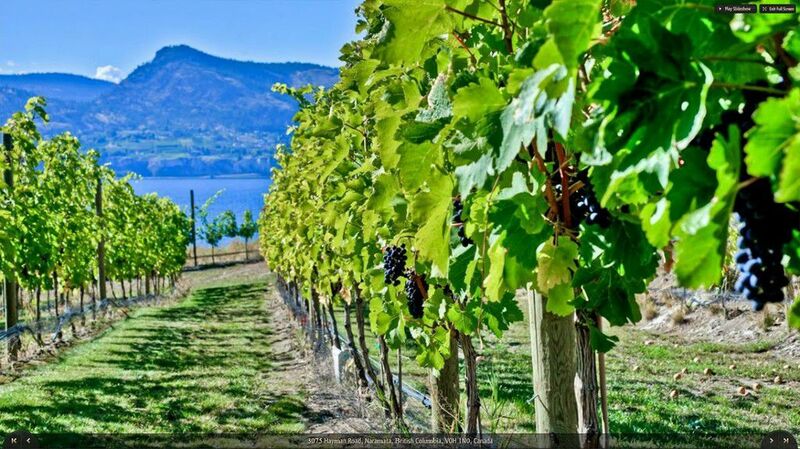 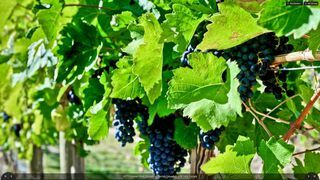 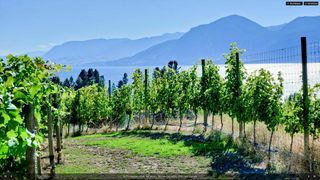 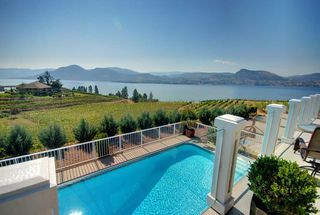 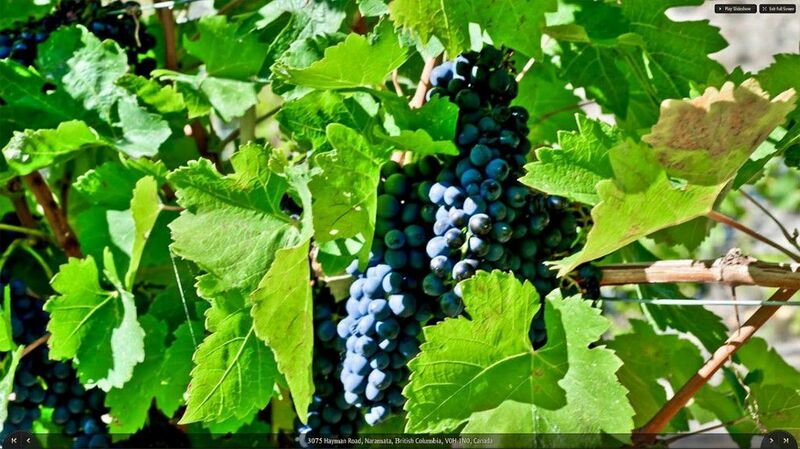 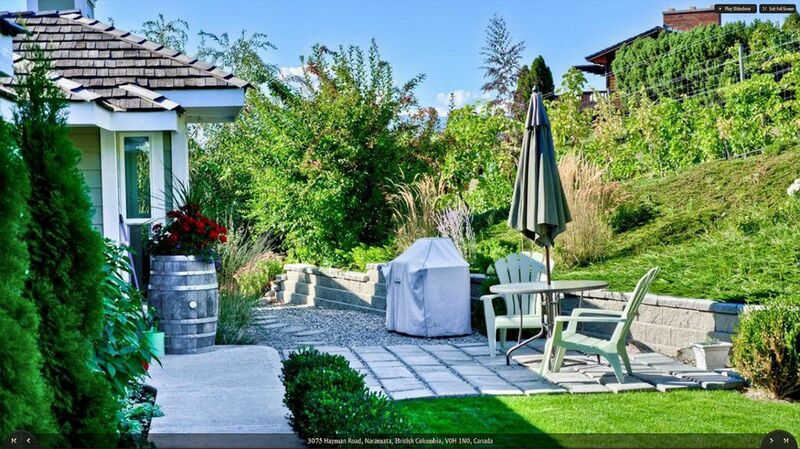 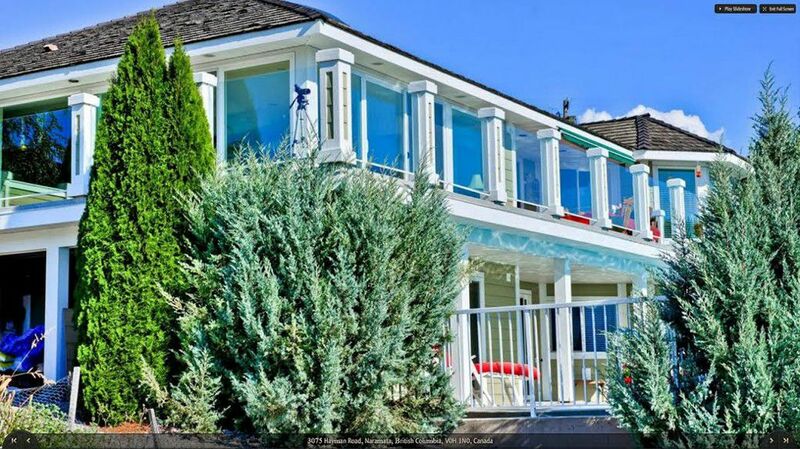 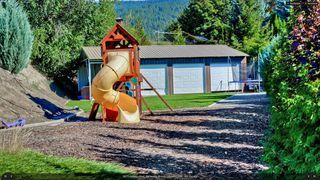 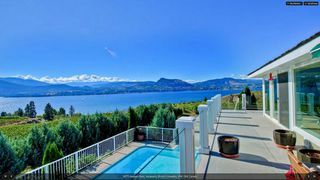 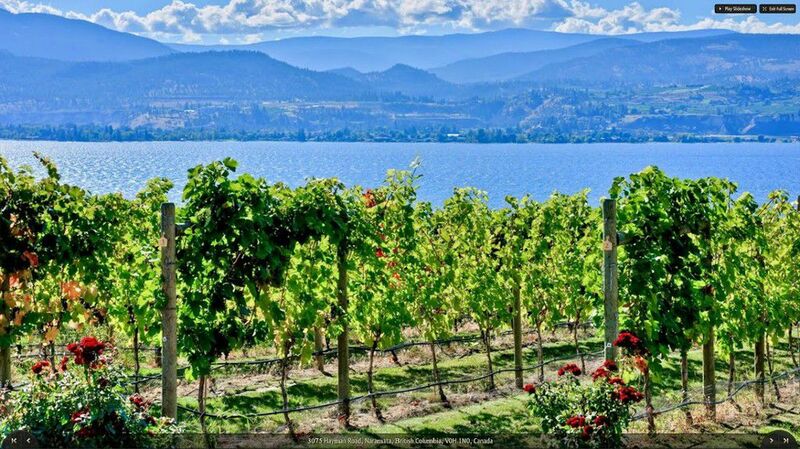 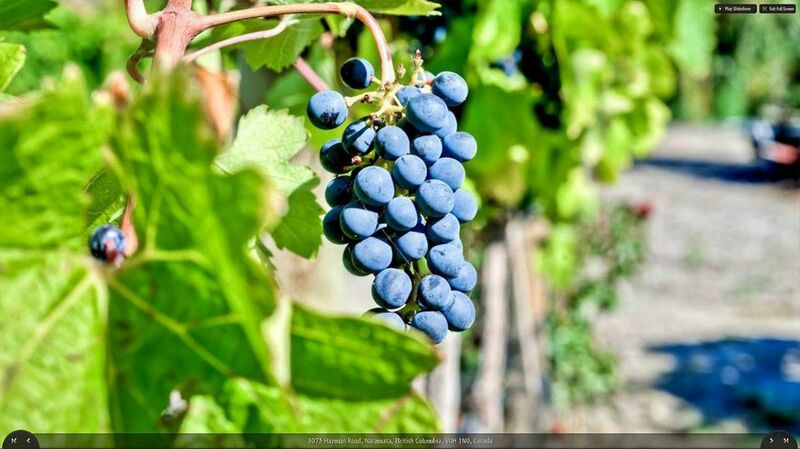 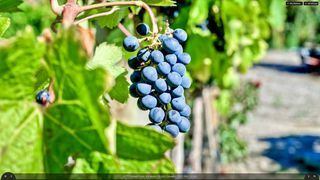 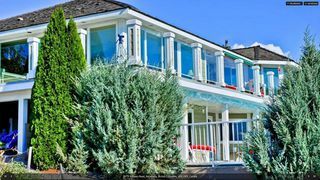 It features a 1-acre vineyard and unbeatable panoramic views over the surrounding area and Okanagan Lake. 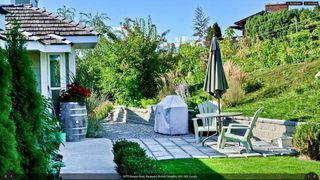 The open concept main floor includes wall to wall windows, a designer kitchen, a dining room, 2 bedrooms, 2 bathrooms (1 en-suite), and a laundry/mud room.